The Aston Martin DB5 has been immortalized as the car of British Intelligence spy, James Bond. 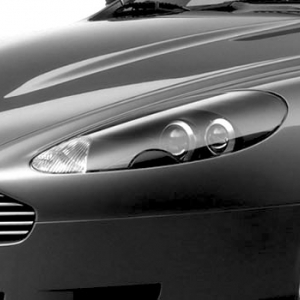 A worthy successor is the DB9 and had it been available, Bond would surely have bonded with it! 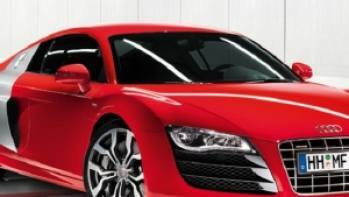 This sports car launched in 2004 is a grand tourer car with all facilities for really long drives. 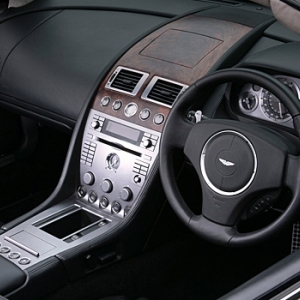 The DB9 arrives in the coupe and convertible variants and is assembled at Gaydon, England. While the coupe sells for a base price of £111,000, the Volante convertible sells for £124,000. 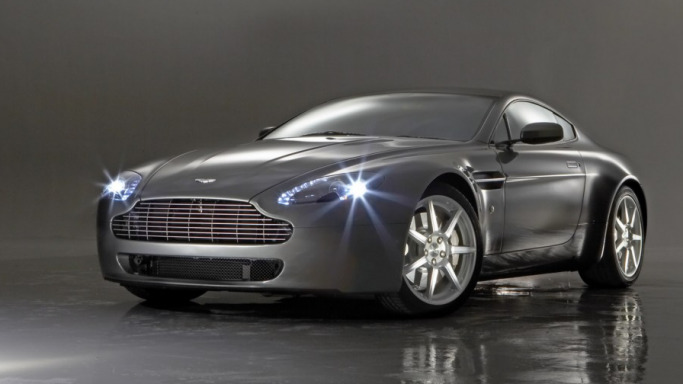 James Bond 007 did not select the Aston Martin for its speed alone! 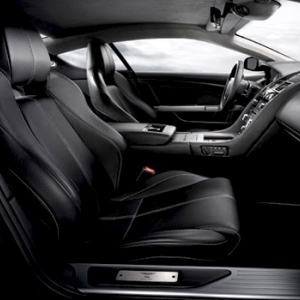 The luxurious interiors of the car are a welcome treat for the eyes and body. Full-grain leather upholstery makes up most of the interior while the central console is graphite with an iridium-silver finish. 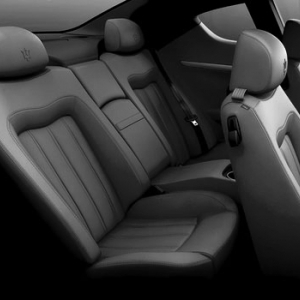 The sports seats are electronically adjustable while the steering covered in leather too can be adjusted. The seats also have built-in memory for up to 3 positions. The displays are organic electroluminescents (OELs) and are located behind the steering wheel which can be either on the left or right side. 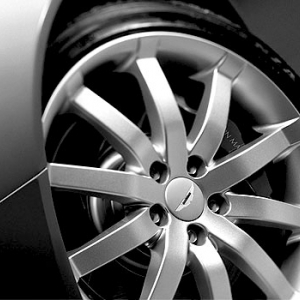 The DB9 is high on entertainment features. 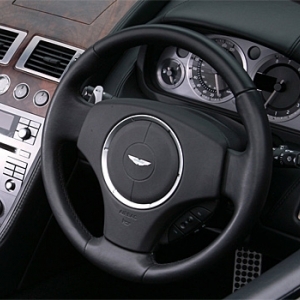 It boasts of a 700 W Hi-Fi Aston Martin audio system with Dolby and Pro-logic. This system integrates well with Apple's iPod and a host of other mp3 and multimedia players. Bluetooth connectivity comes with every car and so does the telephone facility. Since the car is GPS-enabled, satellite tracking becomes possible. All the rear-view mirrors are electronically-adjustable and come with the auto-dimming feature to protect the driver from harsh headlights of vehicles behind. 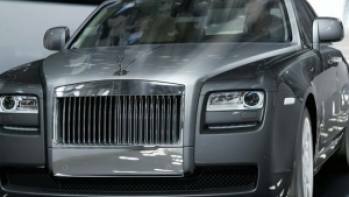 A satellite radio system and tire-pressure monitoring system are also part of the package. 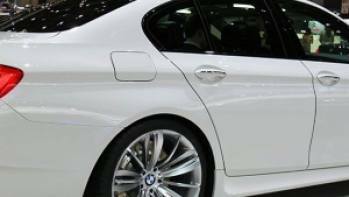 For safety, the car arrives with 8 airbags, ABS, ESP, EBD , Traction control and parking sensors. 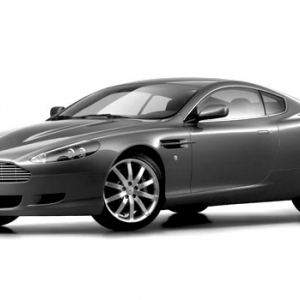 The body styling of the Aston Martin DB9 is that of a 2-door coupe which has a 2+2 seating configuration. The car sits quite low at a height of 1.2 meters. The bonnet takes up almost half its length and this has been done to preserve a favorable center of gravity for a better balance. 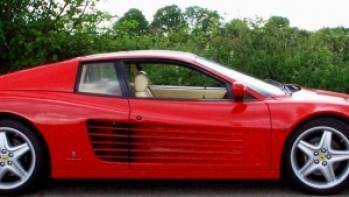 Extruded and bonded aluminium makes up most of the body and structure of the car while the body panels are all composites. The bonnet ends in large halogen headlamps. 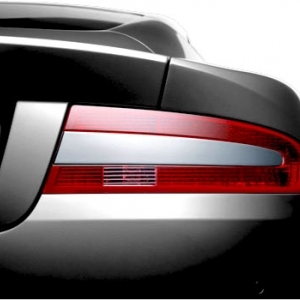 The rear is short with clear LED lamps and is located at a higher level than the front.